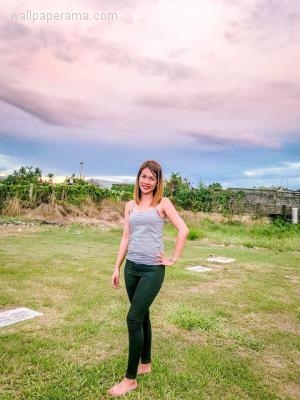 Many American single men look for asian Filipina women because women from the phillipines are loyal and very respectful. Thats why i am looing for a filipina woman who is willing to start a serious relationship with an american man in the united states..
5. Willing to leave her home to come live with me in the U.S.
12. Ambition to Grow - Wiling to make herself a better woman. example: Has a career where she can make a difference in her family. 13. Does not care about the age of her husband. 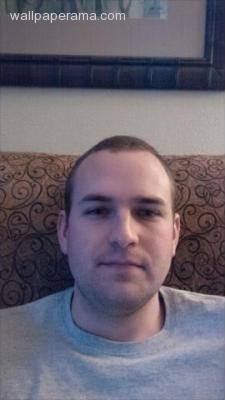 I am in my 40s, but I never had children and want a wife that can have children with me. 17. AND MOST IMPORTANTLY - LOYAL - I want a woman who is loyal and respects her husband. Does not believe in divorce. If you are interested, let me know by replying to me post here. - I'll be waiting for you. Please answer the following questions to see if you are the right woman for me and I am the right man for you. 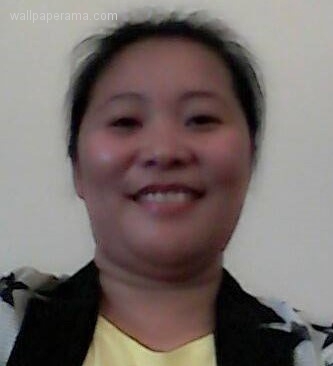 i am a filipina looking for a honest and trustworthy partner. i am now presently working in dubai since i am the breadwinner for my family so i stay far from them to work and help them. i am 28 years old and a single lady,honest and a god fearing one. hoping to receive a reply from you. 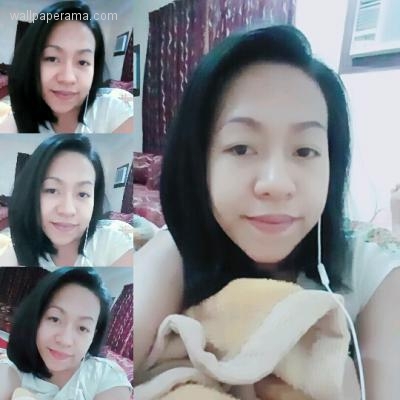 hi carl, im vivian moralda, filipina simple beauty, i am also looking serious relationship..!someone accpt me for what i am... just ad me yahoo messger, moraldavivian - at - yahoo!.. my facebook acount vivian federis priolo.... tnxs and god bless! 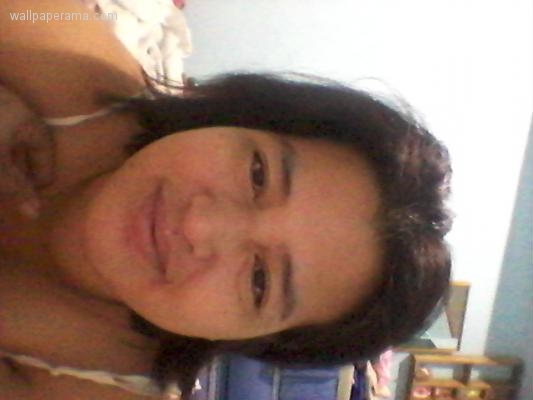 im mary, 35 years old from philippines. i would like to know more about you. hello carl, first of all i would like to greet you happy day.. well' i am pilipina,from philippines ofcourse hehe.. am 24 years old last january 2014 my mother is muslim, and my father is chinese from hongkong....i am also looking for good foriegner, i mean deserving to love and care with me..specially to come with me here in philippines, to prove that he can do anything as long as he can... anyway, you can see me on skype, my skype account is yhan_yap..
i know that not all the women i rather say that mostly nowadays is scammer..
hello! carl i have red what your looking for, if you don't mind but i just want to know you more deeply,. i think you are such a goodman when i see your picture. is it ok carl if we can start as a friend for you to know me better. but i tell something about myself, im ms. marieta c. elaran, 35 yrs. of age still single i live in my mother, but my father's he passed away. im graduated with a degree course of bachelor of secondary education. 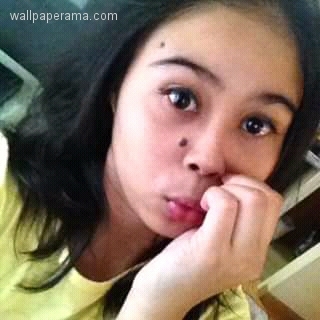 im a very simple woman that's why my friends called me shygirl. i hope you accept my message. nice to meet you! god bless and always take care of yourself. i'm victoria, i'm a christian, a believer of god. i'm a widow,. i'm looking for a partner in life with thoughts on spiritual aspects. 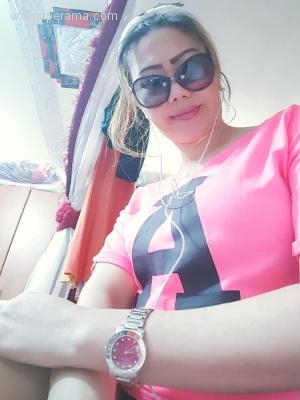 hi, carl!i'm merie,,i am 28 years old,,i am looking for a guy like you,pls send me a message in my e mail f u are interested,have a good day..
hi carl... i dont need your money.. all i need is a loyal and loving guy. hi dont say that not all woman is looking for money, love and money will be together part of the relationship. i understand about what you meantion i know there some people looking for one thing without care and love for us. hi carl im marissa im interested to know u better.its not important if ur divorce the important is ur loving and honest. hello hope to know more about you. hi carl how are you,how many kids do you have,what is your job. hello, i have a friend living in spain now. 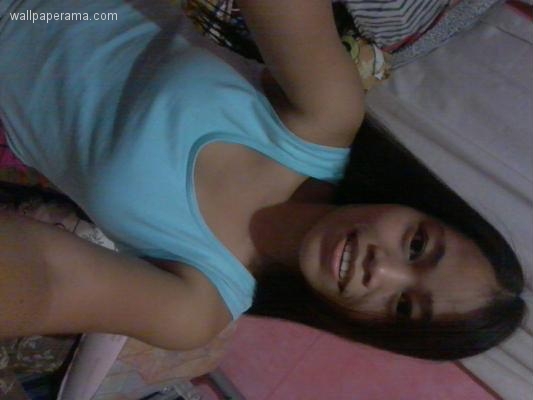 i hope you will like her i assure you.she's filipina educated girl. here is her email. marnelli_acacio - at - yahoo! hi! sir! i'm jane. i have 3 kids and abandoned by my husband 1 year ago. i came from the middle class family. i am working now in the government. i am 27 years old. i'm hoping that you want me to be your friend. thanks and god bless you always. hi carl just call me nes,i am a filipina and a iwant to know u, plz call my mobile number +Six Three Nine For Zero Six Nine Five Six Five Four Three Five now im waiting ur call thank you. hi carl my names is jeneffer and i am quite interesting bout to know you even you are divorced doesn't matter for me as long as you kind and respectable man. yes thats true, we have so many scam nowadays even a man or a women,i have so many experienced for the man in the uk, they couted me, then after they want me to send me the money for them and that s scam, you know carl, its very hard to find a man /women a real and genuine now adays, just be careful.by the way just call me rose..
hi hello mr.carl i'm chiecen and im quite interesting bout to know you. hi! 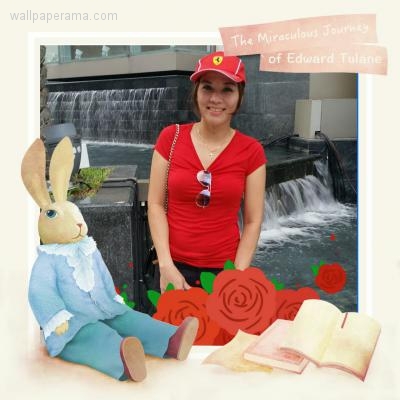 im julia, a simple girl from philippines and im working now here in singapore! just msg me in viber to know me better and im interested to know you as well! here is my number Eight Two For One Five Seven Four Seven For One . hoping for your reply! hi..i'm willing to be your wife. hi carl i'm janeth! searching for a pure love! HI HOW R U? IM Emily from phil. im working here in qatar right now. tell me about ur self?Do u have skype? Hello.. How you doing? I hope we can chat and know each other more.. If you have the time I'd like to give you my email/fb a y l a b c l o u d @ Google.. Hope to hear from you soon..
detect thru conversation even in far distance...and if the love develops...trust and love need. i like you and i want to become your wife. Sheena I would love to get to know you, you can email me at gsd2069 @ yahoo I hope to hear from you. hi carl...if you're tired of all the women out there, i also felt the same with all the men that i loved here in the Philippines...they were all unfair... maybe its one of the main reason why i turned in this page at this very minute..i felt im a balloon wanting to explode..if you can accept me as a friend no matter what i am now then i would be very thankful. hello here is my email j e n a l y n d u a r t e @ Yahoo! hope to hear from you soon! Hello Carl..Happy new year to you. Hi how are you? My name is avril im really interested to know you..im not saying anything to that i am kind bcoz you dont know me..much better to know after you can dicide if i am good.only i can say is i am loyal and thoughtfull idont want playing in the relation if u dont want tell me prankly that all..bcoz i want straight men i dont like liar! hi carl i'm Jo-Ann Three Three yrs. old im looking for a life time partner. you can contact me in this number +Nine Seven One Five Zero Four Two Eight Seven Eight Eight Four . waiting for your reply. Hi..how r u? Im khloe...this is my firstime to open this kind of post..tcare..godbless..
Hi Carl would you be interested in a brazilian girl instead ? Hello. 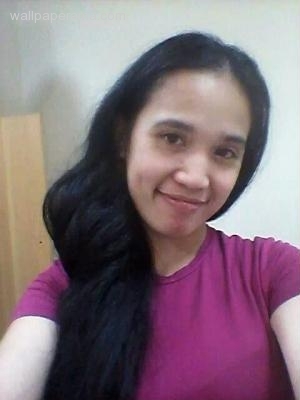 Handsome Carl I find someone become partner for the rest of my life..I have 1 child someone accept me for what I have now and I am looking a true and everlasting love. .
Hi, i am daisy from Philippines separeted, i am looking an american man to be married, i have 3 childrens and i am working here in Dubai UAE at present. Hi Carl! if you dont mind i'm interested to you. I'm looking for a husband. Someone have repect,faithful,sweet and kind. Are you like that? I'm a simple woman who will find a true friend, best friend and partner to complete my life! 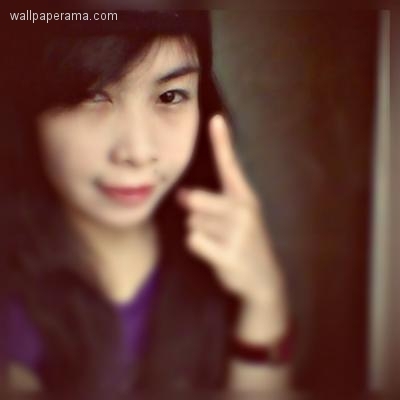 I'm a family lover, pet lover, music lover, and I'm a kind of woman that also religious. God bless sir Carl. But americans also see us, filipina women, as gold diggers. . Or maybe u r broke dats y money is an issue for u.
hope you will add me.. or senda message on my mail at d a i s y a r a e s @ Yahoo!.. 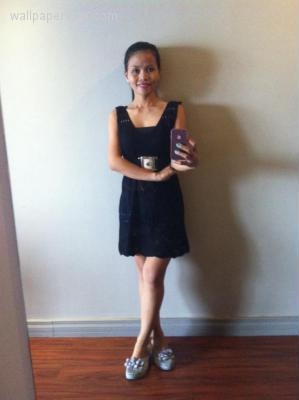 IM daisy 28 single and Im looking for serious relationship and looking for a guy who will love me. Hello carl, i just want to know you. Hi! This is my first time to try forums like this. I am quite unsure of doing this but when i read your story i just got curious. 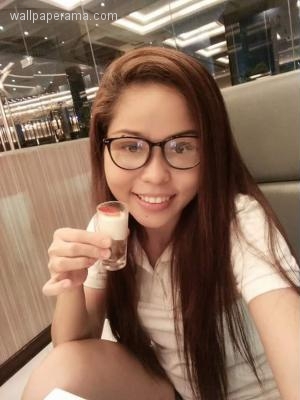 By the way, I'm 28 years old, I'm a nurse from the Philippines. I believe that it takes a lot more than just pictures and words to find that person you'll want to spend the rest of your life with but nevertheless looking at your pic and the way you write... something tells me that your a nice guy. You can email me and lets get to know each other. I'll send you my pictures there (i'm quite uncomfortable posting my pics in public) and maybe we can add each other in facebook or whatever. By the way, e-mail me at: a n g e l j e m j a m 1 @ Google. hi carl .. my name is ailyn..
Hi carl 😊 how ate u !? Btw im melissa can u be my frend !? hi im remelyn im single mom...im 24 years old in material things money is important bt in physically emotionally money is nt important its because all things here in the world is past you knw the first important is you loyal to our god...i have a simple dream only i want a happy family loyal and honest to each other th most important is trust to each other i give my best to be a good wife and mother of our child thats all i want god bless i hope carl you find that girl you want..
i come from Indonesia. I am 37 years old and single. Looking for husband with family man character. 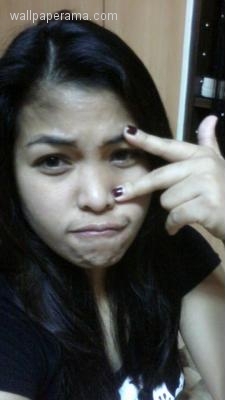 hi carl!honestly am looking fo a foreign man too coz i'm really tired to find a good guy here..godbless! 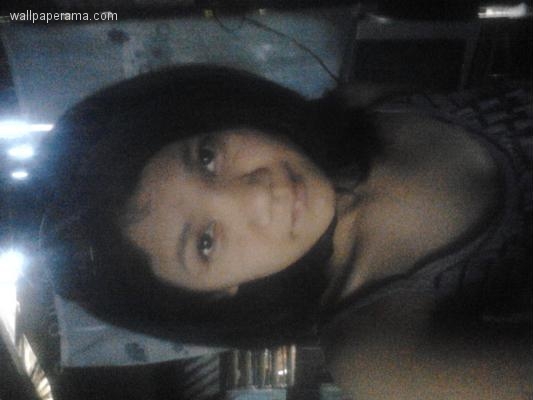 Are u interested like me,..
Hi carl im rhea,i am filipina,and im willing to be your friend,can you tell me your complete name so i can search your fb account? hi! 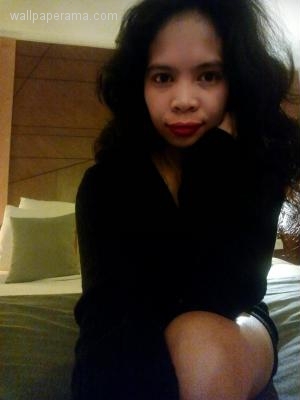 !im leony stil single looking for a lifetime partner im Four Nine yrs old but honestly for u im a menopos woman and my doctor told me im not allowed to have baby.so i hope u accept me,im filipina living in manila my email add on facebook plz add me,Leonila.Aguihap &#Six Four ; yahoo. mobile number +Six Three Nine Four Three Six Seven Four Eight Three Six Five or +Six Three Two Four Four Three Seven Eight Nine Four long distance landline phone,take care andgod bless u! Hello there! Looking forward to meeting you someday soon. Take care. Hi,hope we could get to know each other. Hi Carl i am interested .,find me on fb.Jewel heart. Jewel heart is not my real name,just message me on fb if you wanna learn more about me. Sorry i can't tell you my real name here,am gonna tell u my real name there. 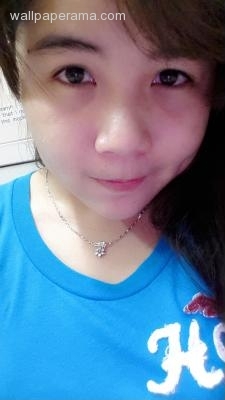 Hi can you give me a chance to know you more.im seeking love for my 30 years of existence on earth till now God doesnt allow me to know the guy inmy dreams. Hi carl how are you now I hope you could find someone can care of you understand and most of all that can give you a full love like we all need to a prtner.im not forcing my self to you carl I understand you how hard to give your trust and love again to a woman.you nkow carl im so tired also im feeling hopeless its just because of love. Hi carl im gretchen im 24yold im separated but never married and I have two kids like you im also looking a man for the rest of my life. hello carl :) ill marry you .and take care of you all the rest of our life .ill be loyal to you and ill be a great wife :)..
Hi Carl! 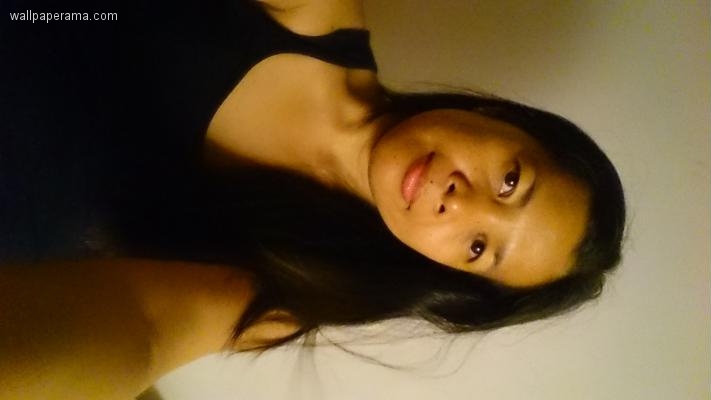 My name is Sofia, 40 yrs old and i am filipina. I am separated for 18 years and i have children who are now both studying in college. I want to know you more so feel free to communicate with me. You can also search me in facebook. hi how are u my friend im just looking for a friendship can we be friends ? 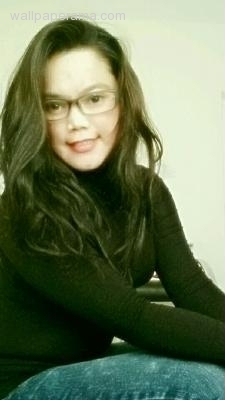 Hi CarL,I'm Judi from Philippines and hope U will chat Me through Viber? I read about what u written in here and I understand. I know too hard to trust and believe now but hope u will give me a chance to introduce u Myself. hi Carl! I'm Karen,a loving and understanding person. Hi carl im willing to know you if you accept me as part in your life.god bless you always. .
Hi carl how are you, I'm looking too a life partner,I hope you accept me.God bless you always. Hi carl how are u? Hi Carl. 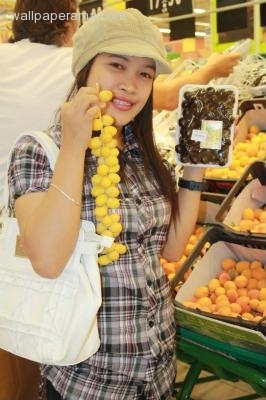 im donna .I'm currently working in UAE . After reading your profile, you are the type of woman I have been searching for. Lifetime partner, trustworthy, does not care about money, only love is needed. My name is Elliot and I am very interested in you. Hi carl . Nice to meet you even if I saw you on photo I think you are a kind man :) hope you find your woman .. I'm also a filipina Two Zero years old.#Zero Nine Two Seven Nine Two Six One Five Zero Eight if you want you can text or call me .. I'm a good leasener:). 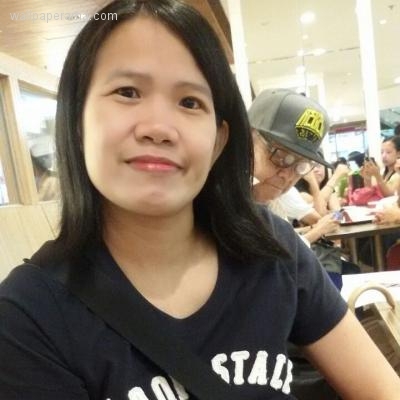 Hello Carl I am a single mom and separated almost 10yrs.my husband is already married to another girl in manila.I am seriously looking for someone who love me and give back love. Hi Carl , how are you, just to write a message to you ,want to be your friend , I live in calgary , canada . I am interested to get to know you more. Hi! Carl nice to meet you, I'm Michelle , How are you? I appreciate about your feelings, Honesty, I'm a simple woman, good woman, and friendly person nice, loving, caring but I'm not a tall girl. I never had a boyfriend since childhood. Loves age doesn't matter and Divorced/vices/kids are OK! Honesty I'm not here to find a future husband, because of the money. 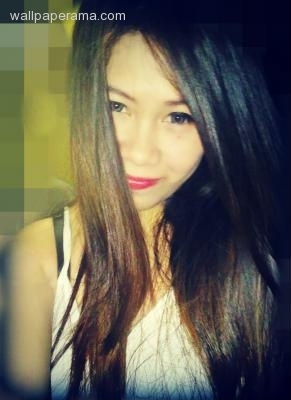 I'am here to find my first and last man in my life and also looking for my future husband forever. Who will love me for who and what I am who truly loves me, respectful, honest,sincere, loyal,and responsible person. Important trust and respect to each other. Hello, i'm 21,single.I dint attouch my picture for my own privacy.. 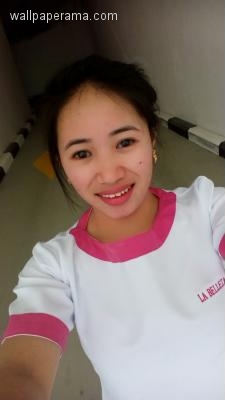 I dont want to say anything..
hi...carl..im gerlie frm philippines..i wnt u to be my frnd..
Hi Carl...I'm Joyce single mom.in 1 child.if you do like me.just chat me.thanks..
Hai carl im leme ann Bansag from philippines,Two One yrs old.i am willing to meet you see you and also become your future wife f we love and respect each othe, if u want.if you want to call me on phone hres my numberZero Nine Two Zero Seven Seven One Four Five Four Seven .thankyo .godbless..
Hi there,.!! 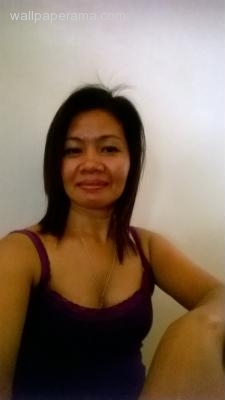 I'm a simple Filipina looking for a serious relationship..
Hi MR Carl Good day...I'm looking fora lifetime partner...I am Filipina women who is so loving &caring...I don't care about money...it's the love that needs....I hope you read this....Thank you. Hi carl.... check her she is my cousin, single.... she works hard and forgets having a life... she’s Three Zero and single... loves dog... if u want i can give u more details...im serious..thanks for ur time... have a nice day...sms me ill give u her contact details...+Six Three Nine One Five Eight Seven One Three Nine Six Nine ..
Hi carl my name is vanessa...how are you now? 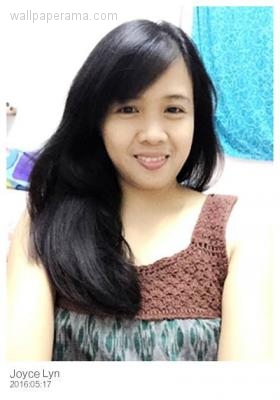 You have a good principle on you life, were same a good intention and hope will meet soon our destiny...I'm Janette 34 years old from Philippines. Single and still believe love life is like a fairy tales that soon will be happily ever after. Hello ... 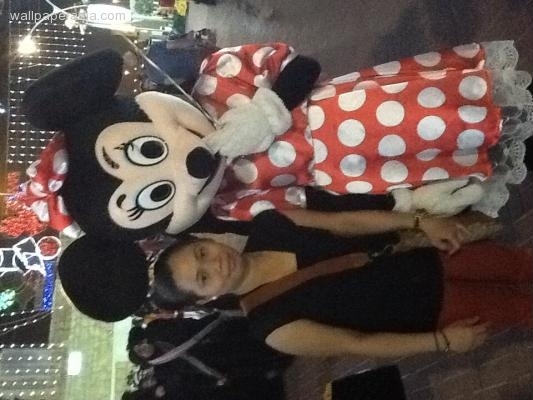 I'm len live here in us good for one year .. But I'm not expect that may husband play my feelings very hard to accept coz I don't like divorce ...I think his my life forever until the rest of my life... But I believe to he have plan for me why my first marriage broke...I hope I can meet a friend someday... Guys if you love the person pls be a honest to your self.. God knows everything ..
Hi i am willing to be your friend.i hope you can accept me. Hi carl.. Im cris from philippines, but i dont know how to put my pictute here.. Lol.. By the way heres my contact then +Nine Seven One Five Zero One Four Zero Six Six Two One ..want to see me heres my skype. aliezsacelzo.. See you then..
Hi carl. 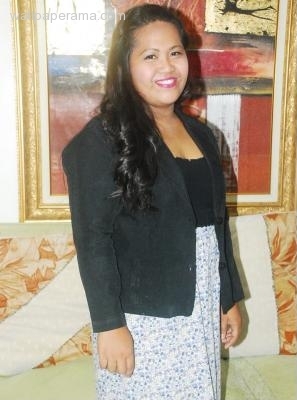 Im marie from philippines. 28years of age.. If you want to know, just add me in my skype.. Heres my skype. aliezsacelzo. See you there. 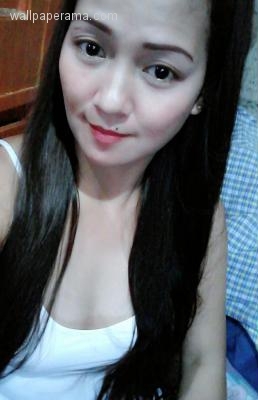 Hi im jersey valencia girl frm.phil.im interested to know more about u my dear carl im ilocana im a local radio singer im 31 if u want to know more ab out me addme on ur facebook j e r z 2 5 _ @ Yahoo! im local performer any occassion except the bar.only in wedding,bday annversary ect. Hi.Looking forward to have conversation with you. A best buddy in richer or poorer,in sickness and in health. It seems that you're a nice guy. Looking forward to have conversation with you.Like you,we dream the same...to have someone who can be with for the rest of my life. A lifelong partner in richer or poorer,in sickness and in health. Seems that you're such a nice guy. 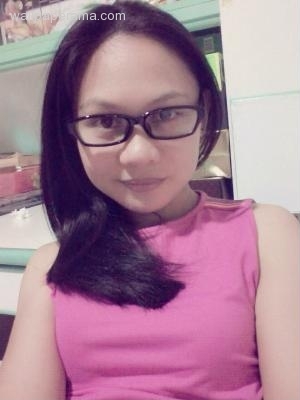 Hi im 33 from phils,im smart funnyim a single mom,im looking someone real.faith in god. Hello Carl how are you. God blessed you to find the right girl for you..
Hi how are you? Blessed day to read my message good luck to find the right girl for you..
uhm,hi mr.carl... there's someone looking around here for a lifetime partner..she is so trustworthy... she's a filipina women who is so loving & caring...she don't care about money...it's the love that she needs....i hope you read this..thank you..
Hi sir,good morning there,and have a great day to you..
Hi Carl can u be my friend? hi just want to know u better..we are same situation...god bless . 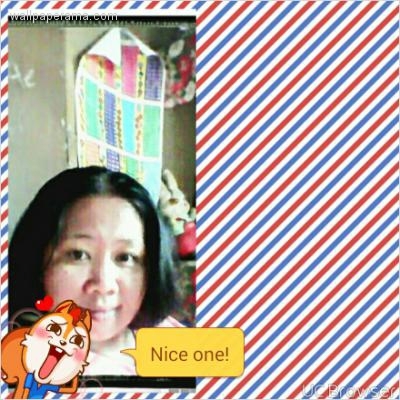 Hi,carl im rubie im trying to be ur frnd if u dont mind,im a single mom,well if u see my messenger my son picture u see? Hi carl how r u,? Hi there I'm Jessica let's talk ..
Hi edward.........how are you today? Hi carl good day. Im anne singlemom of 3 children. Im a simple woman. Also honestly i wnt to find man who loves me and very responble ti his family. Thank you. If you want to call me heres my cp number.  09753819700. 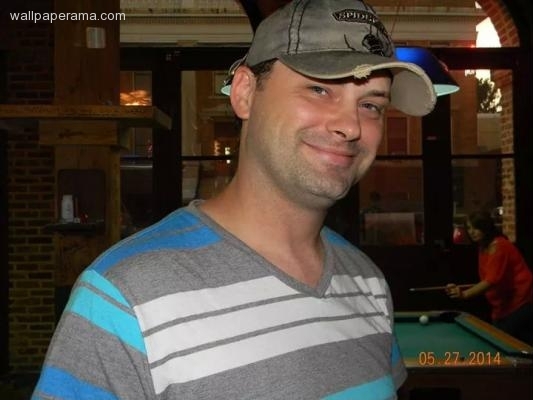 Hello carl ..are you stll looking for partner ....because i want to know you more ..i am interested to found my soulmate . 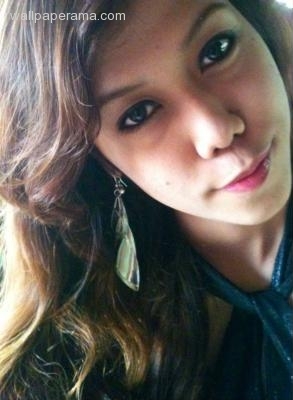 Hi carl..im jeny from phil.same like you looking for a good man to marry..im 29 yrs old.. I want to send you my photo . Please give me your email. Send it to so c r u z @ Google. You will like me for sure. hi , . can i enter on your kingdom /////////////////? hello Carl..how are u true love is not eassy to fine out. 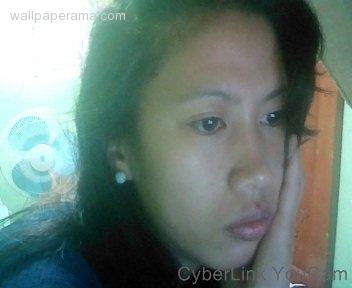 hi carl im gen nice meeting you.. i dont want anything or whatsoever i want you to be a friends. Never lose hope, love can come for the right time. 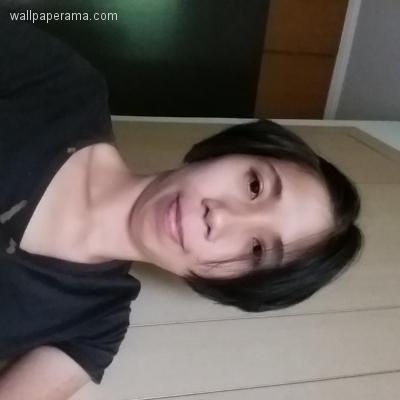 hi carl..i interested if you want more bout me contact me in imo or whatssup..+Nine Seven One Five Two Two Eight Nine Two Six Six Three .. hope you in good health takecare..
Hi first i saw ur profile pic.im feel intersted to meet you. Hi! carl Be patient god have plan for you.now adays so many wantto play or scammer. relationship with her..i am a filipina but i am not saying you like me..but like other filipina.and d i hope you not also tired for filipino woman. U can chat me sir in Facebook maria lie search sir. I'm analiza 36 of my age. Single man. Searching partner honest .interesting bout to know u even you are divorcé doesn'tmatte for me as long as u kind. And respectable man. Hi carl nice to fined you here ,i want to meet you. I hope u can find the lucky girl..u wanted..
find a girl whocan spend with u for the rest of ur life..even u get old..
care u,and love u.. nowadays they says that women are only interested in money..but not all. Hello carl! :) how's your day i hope it was great. Hello Sir Carl,we are all here,just want to find a true love and lifetime partner,hope we can find soon,god bless us all!! interest is money only.im 19 years old.nice to meet you here. not all woman money is not important ..
Hi hello how are you? I amlove denz 33 yrs old.i am separated almost 3yrs.I'm looking for a good man in my whole life.and share wonderful moments together and forever. 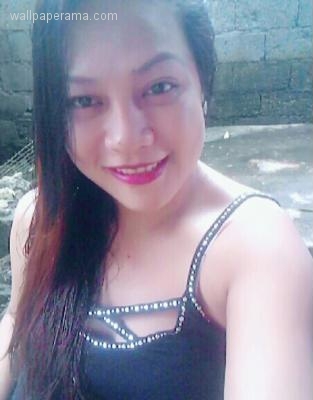 Hi carl...im jaja bautista and im willing to know you...i live her in phillipines..hope u will accept me as your wife..
Hi carl, i have a friend..looking a man like you...she's looking a friend. 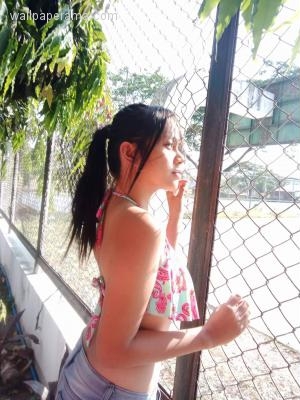 hi carl,my name is amerra im 21 years old i live in philippines.and i am quite interesting about to know you even you are devorced doesn't matter for me as long as you kind and respectable person. hi!carl i wanna great u a pleasant day...im jercyl by the way im looking also a man can truly love me and be honest with me hehehe im 21 yrs old if u are interested just add me at my fb account jercyl lima thanks..
Hi Carl, Happy New year to you and your family! Hi carl how r u? Hi Carl have a nice day how are you? 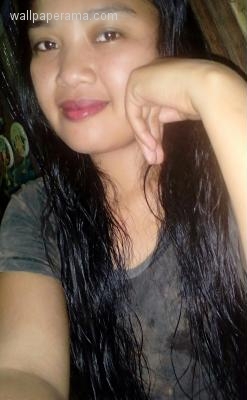 Hi carl ..my name is quenie it's so sad now a days that there are girls interested for money not for true love ..They do not know that love is the true happiness. Your right why other filipinas want is money only I think they are crazzzy ! They dont know what is love because the important of them is just a sake of money ..
well, don't worry i can be your friend for life....email me: *************** @ Yahoo! 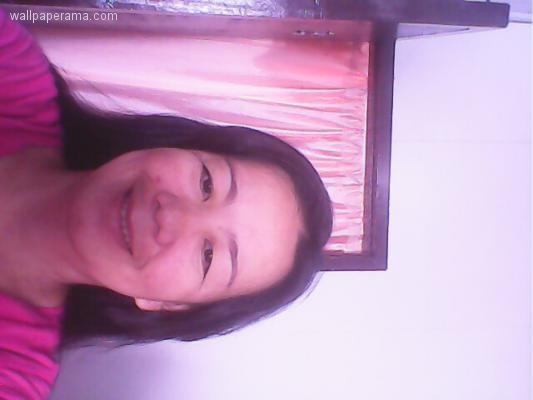 Hi carl im 39yr old single i work as selp emplyed im from philippines. Glad to meet you here . 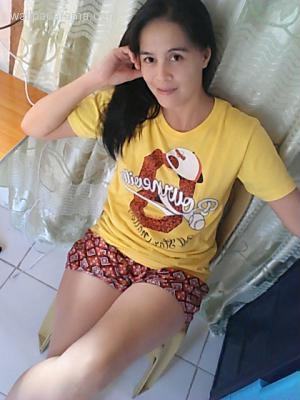 hi carl!im 37 and a single mother of my 12 yrs old daughterif you want to know more about me please check my fb accountthank you and i wish you can find the right girl for youi cant say that im the one because you have your own choicethank you! hello carl how are you doing now? i had read ur profile cani apply as ur wife? 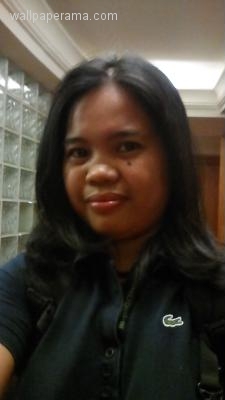 hello!im dhem for short came from pampanga philippines34 years of ageim seperated,,i hope someday we meet, god blessed! Hi helllo i want u to be my friend if ok for u..thanks..
no comment! lol 😀😀😀 for i dont think it is real, thou i am happy with the survey! thanks for this site!hope and pray someday i can find my destiny isn't it? are you my future husband?? 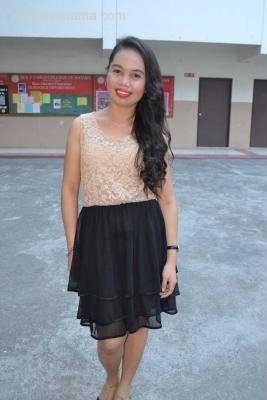 hi im ester single im looking to be mynpartner thanknyou? hopefully i meet in future foreigner husband! thank you for this site, i hope my soulmate is heregod bless! 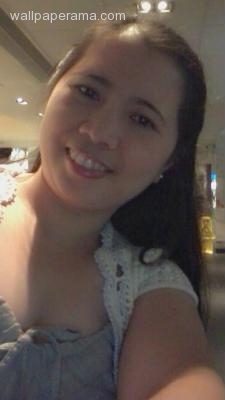 hi, im cecilia from philippines, single mom of 5childrencurrently working here at abudhabi, uae i hope that this site can give me a partner in my life and he will accepting who i am now and my children godbless us all!!! How Do I Get A Filipina Girl To Like Me If Im Not Asian?